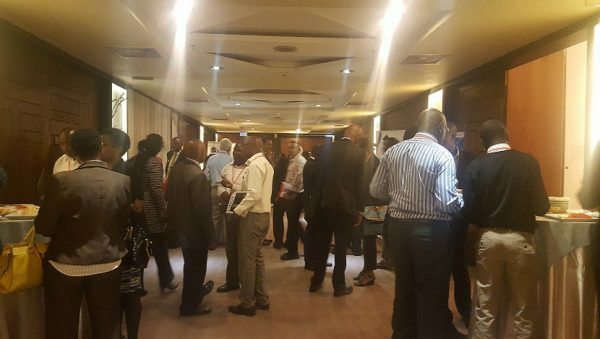 This year the event was hosted by Kenya’s Ministry of Transport, Infrastructure, Housing and Urban Development and endorsed by Kenya Vision 2030, the Kenya Private Sector Alliance, the National Construction Authority of Kenya and the Kenya Property Developer’s Association. Over 500 participants were in attendance to benefit from presentations from 25 expert speakers and 6 training workshops held over the course of 2 days. 23 exhibitors from over 9 countries worldwide represented an important cross section from both public and private sector. The post event report will be available soon with even more event statistics and highlights. Thank you again for your participation and we look forward to seeing you in Nairobi, Kenya in October 2017 for the 4th annual Totally Construction East Africa. Let’s build East Africa together!